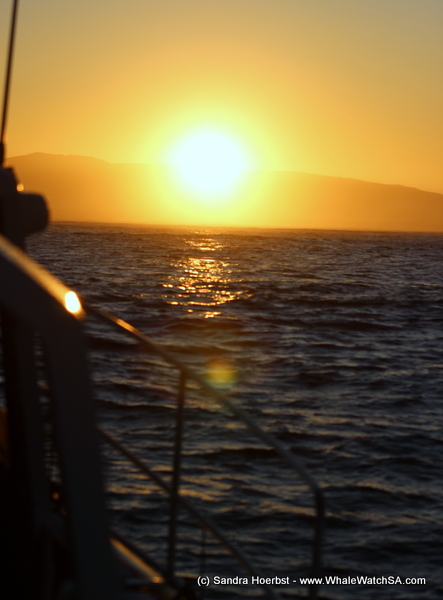 The day started with an early morning trip and a beautiful South African sunrise. 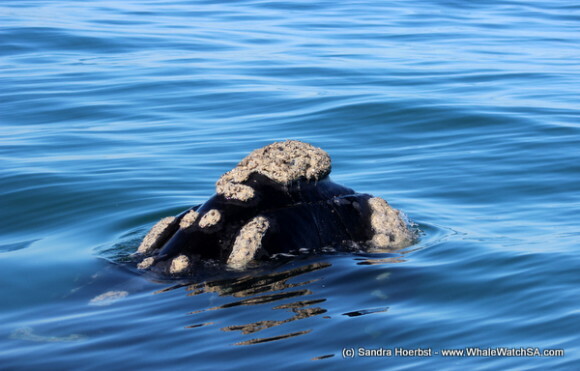 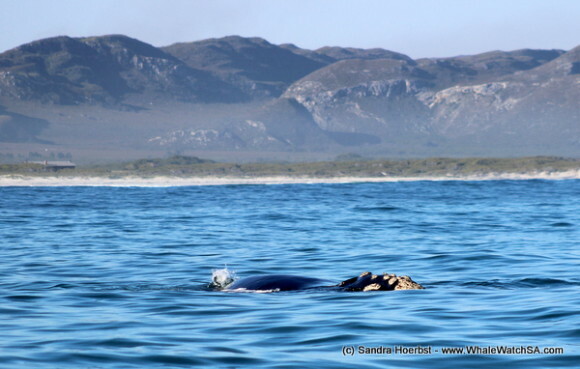 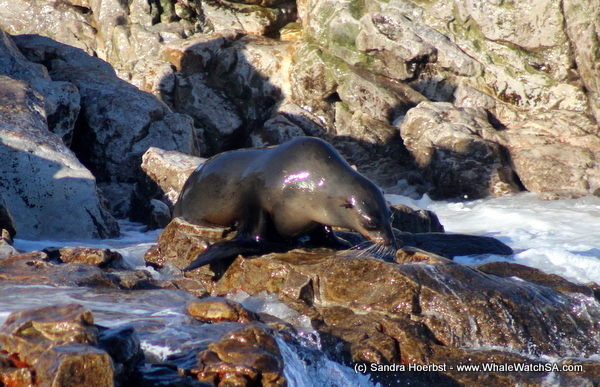 After launching from the Kleinbaai harbour, on all four trips of the day we headed straight towards Pearly Beach, where we found the Southern Right whales. 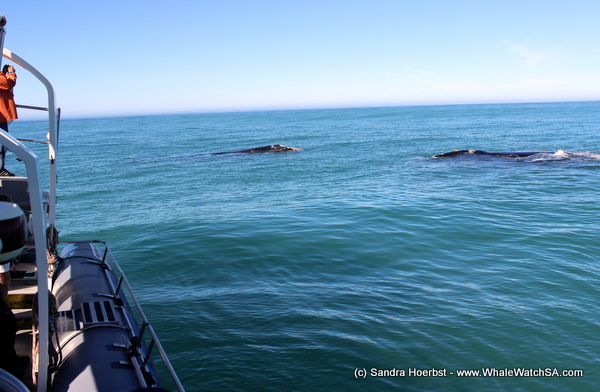 The whales were relaxed around our vessel. 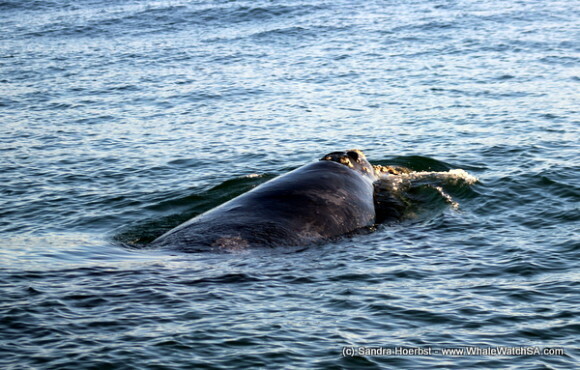 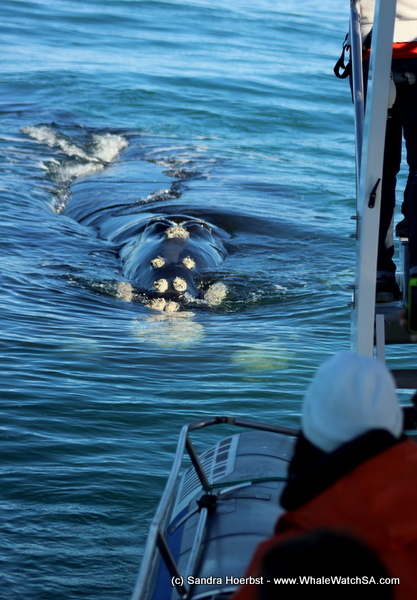 On the third trip we had a close approach by a friendly Southern Right whale. 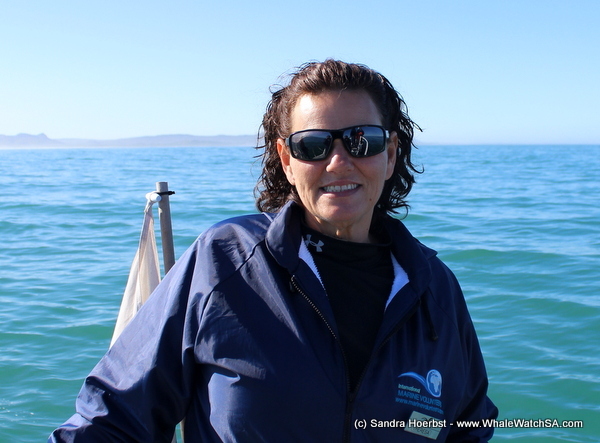 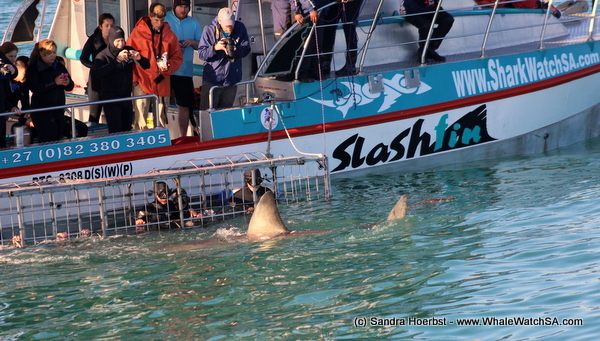 On our way to see all the Cape Fur seals on Geyser Rock we stopped at our sister company’s boat Slashfin where the Great White sharks were quite active. 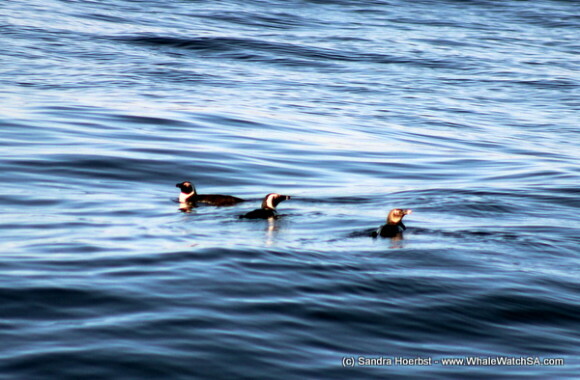 While heading towards the harbour we came across a few African penguins, swimming back to their home Dyer Island.